Blanket Agent Service in all 50 states. When you hire IncSmart Registered Agents as your blanket agent, they will file your Form BOC-3 with the Federal Motor Carrier Safety Administration. 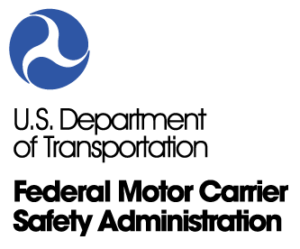 Motor carriers are not allowed to file the Form BOC-3 on their own. Your process agent must file this document for you. Signup for BOC-3 Process Agent service with IncSmart Registered Agents. They will file your Form BOC-3 (Designation of Process Agents) with the FMCSA on behalf of your business. Our BOC-3 is instant service. We upload a copy of the form for your business records. When your motor carrier business is sued, a legal notice called a service of process is issued by a court. This notice will be sent to the registered agent in the state in which the lawsuit was filed. The duty of your registered agent is to forward these legal documents to you to ensure that you have proper time to respond to the lawsuit.